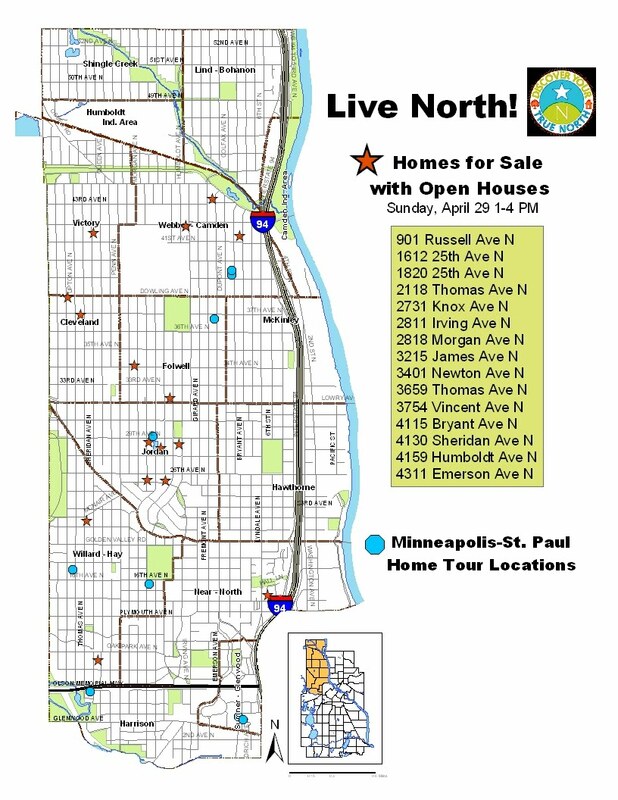 More Down Payment Assistance for North Minneapolis Neighborhoods! 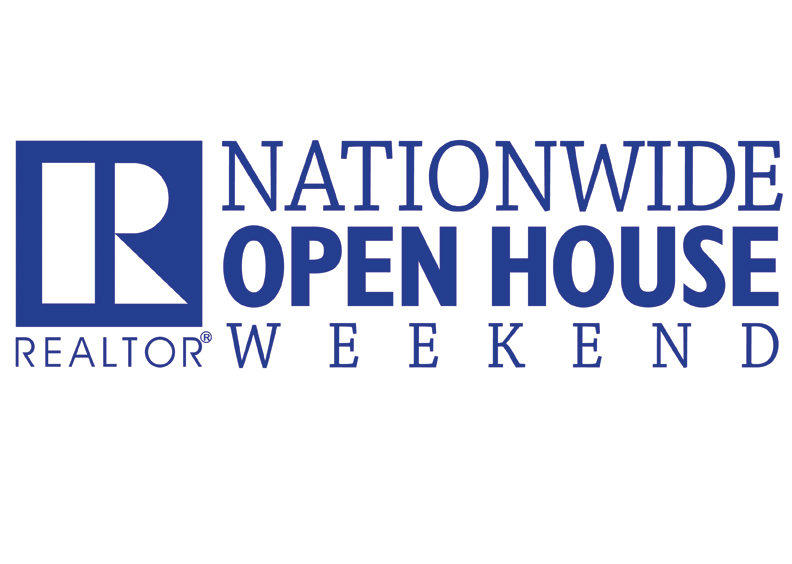 Join us for a FREE Open House Day on Sunday, April 29th from 1 to 4 pm! 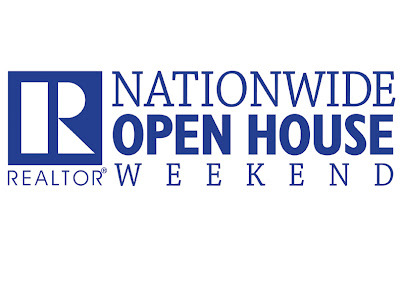 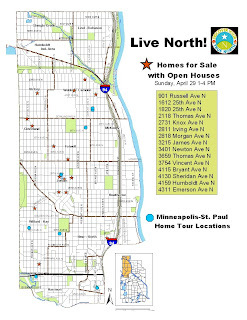 Join us for a FREE self-guided tour of open houses on Sunday, April 29th from 1 to 4 pm in North Minneapolis as part of the Minneapolis/St Paul Home Tour and the Nationwide Open House Day event from the National Association of Realtors.